People need relaxation! And nothing is better to do so than with MALO. 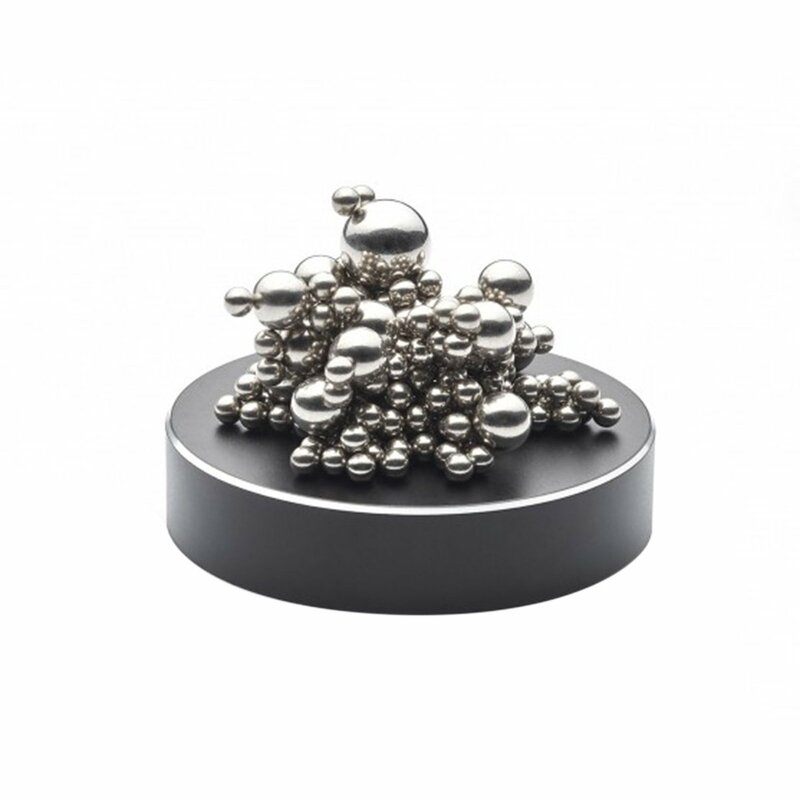 The 200 steel balls on the magnetic base can be stacked or arranged however you wish, or shaped to abstract figures. The revised luxury version of the pleasantly relaxing stress-killer comes along in a fine custom suit. Plastic has been completely banned – its new, sophisticated appearance differs from the previous version; it now has a pure metal base and conspicuous decorative brushed aluminum edge. And the relaxation then comes along all by itself.